Nutrifield® Coco A & B is specifically formulated to promote optimal results in coco coir. 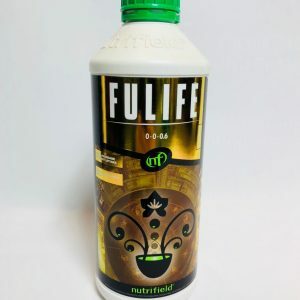 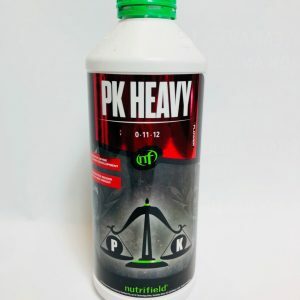 All essential macro, secondary and micro nutrients are contained within our properly balanced formulation to ensure healthy plant growth and substantial quality yields. 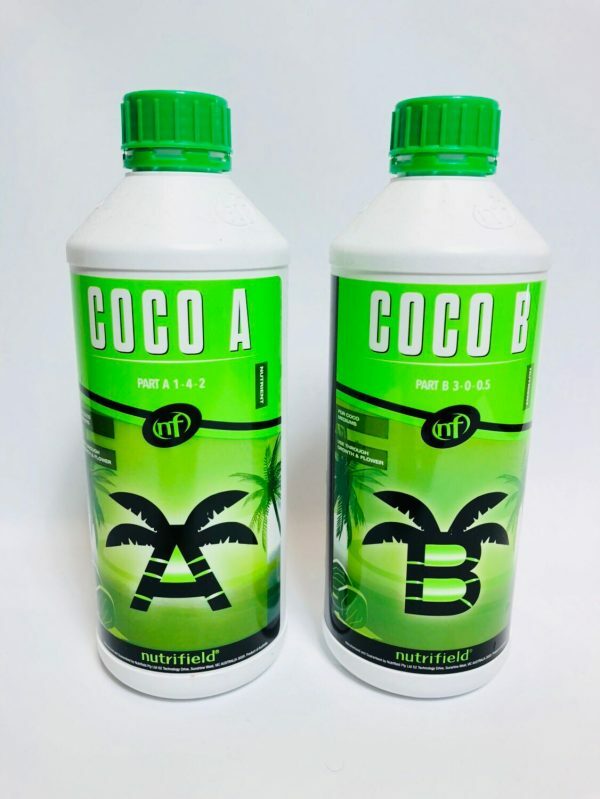 This product has been thoroughly tested within our analytical laboratory and undergoes intensive quality assessments in practical testing situations before being released.